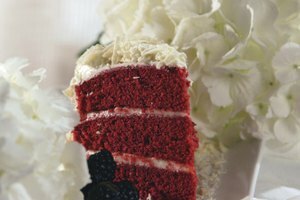 When the recipes come together perfectly, cakes and cupcakes are true delights for dessert lovers. 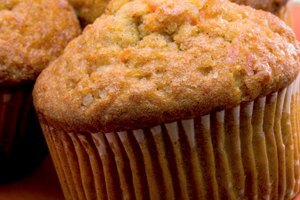 They should have a moist and tender crumb and a delicately sweet flavor, without becoming coarse or chewy as they bake. Achieving that result requires a careful balance of the main ingredients. For example, if your finished cupcakes taste of eggs, the recipe probably doesn't have those ratios quite right. 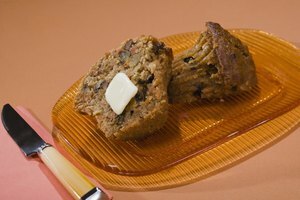 Before you start adjusting the quantity of eggs in your recipe, it's important to understand what they do in your cake. 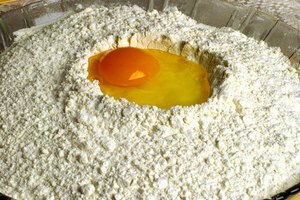 The egg's white is composed primarily of water and protein, so it contributes to the moisture of the batter. The white's proteins become firm in the oven, just as they do in a skillet, and help give the cake its structure. The fat in the egg's yolk adds richness and moisture and helps make the crumb soft. The yolk also contains powerful emulsifiers, such as lecithin, that help the remaining fats in your cake form a smooth batter with the liquid ingredients. Given their central role, it's important to use the right quantity of eggs. The best way to understand whether your cake recipe falls within the usual range is to buy a kitchen scale and use it to weigh the ingredients. Professional bakers work by weight, because it reduces inaccurate measurements and because weighing ingredients makes it easier to recognize the relationships between them. Don't worry if the recipe you're using measures by cups instead. Measure each ingredient as you normally would, and then weigh them individually on the scale. If your recipe uses too much egg, this is how you'll find out. 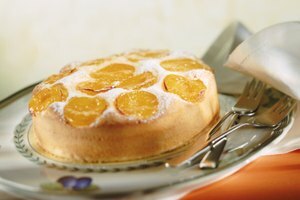 Cakes vary widely in their lightness and texture, but for each type of cake there's a "Goldilocks" quantity of eggs: not too much and not too little. For example, in most butter cakes – which start with creaming butter and sugar together – the flour and sugar weigh the same amount, with the eggs and butter at roughly 40 to 45 percent of that weight. Pound cake recipes call for equal quantities of all four ingredients, though they're seldom used for cupcakes. Sponge cakes and chiffon cakes use twice as much egg as flour and sometimes more. If your recipe has more egg than it needs, reduce the total amount to bring it back within the normal range. For example, you might find that you're using about a half-egg too much. You could choose to beat the egg and only pour in half, reserving the rest for another use, or simply omit the white and add just a yolk. If the quantity of egg is within the right range but the egg flavor is strong, check the eggs' freshness. Elderly eggs can develop a sulfury odor as moisture evaporates through the shell and the remainder becomes more concentrated. 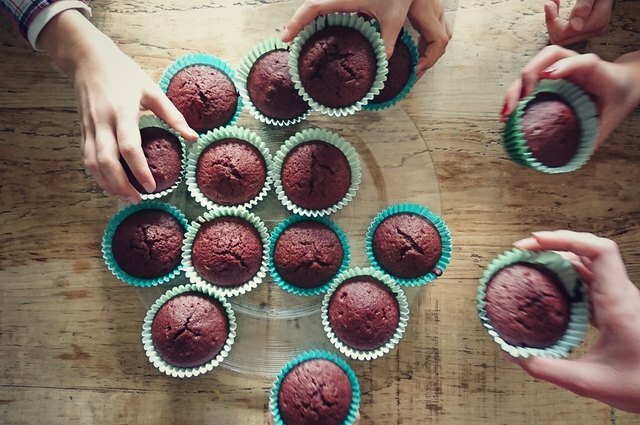 If you're making cupcakes from a sponge or chiffon recipe, which requires a high proportion of eggs, you might need to increase the quantity of flavorings instead to mask their taste.